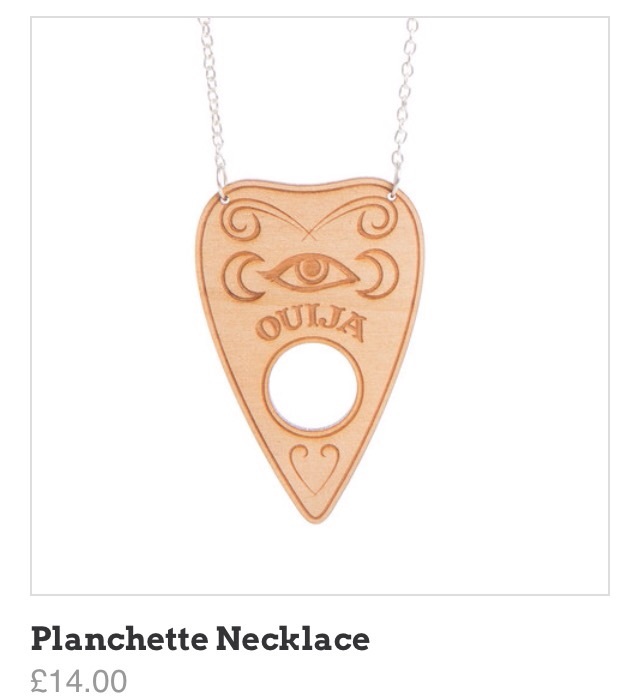 Dare You Wear Ouija Jewels? 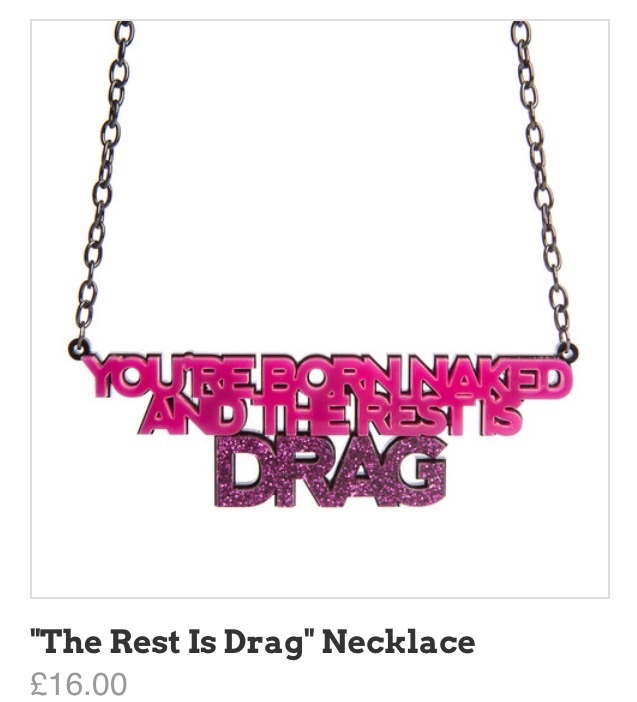 Or Be a Mega-Ru-Fan with Drag Race themed Jewellery. Sugar and Vice and all things sparkly. 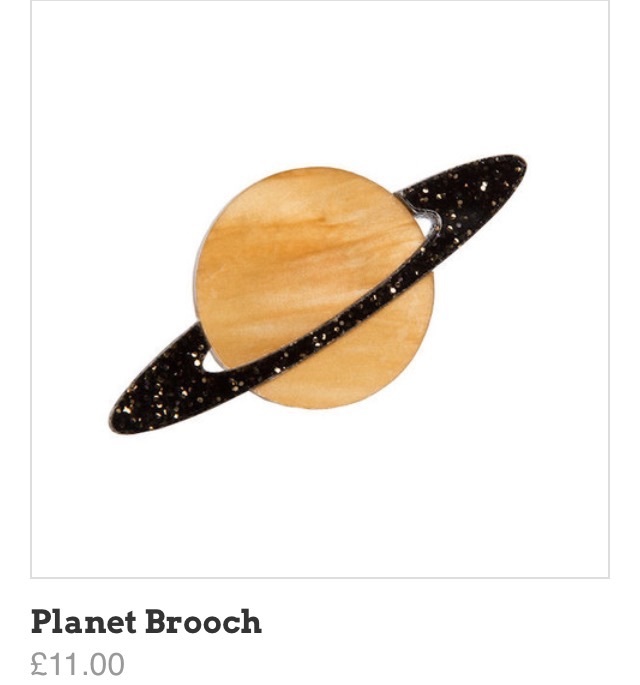 Check out their Ru Paul's Drag Race necklace. Please make more! Not today, Satan! Not today! 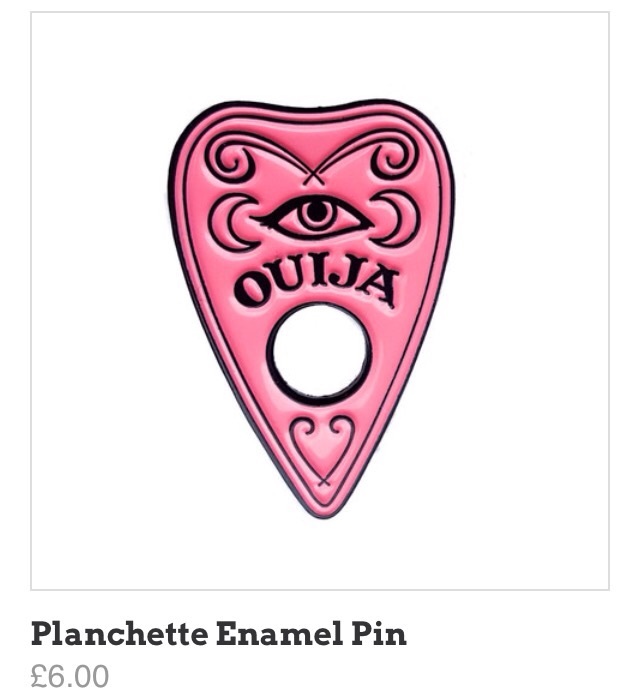 Would you have the nerve to wear a planchette? 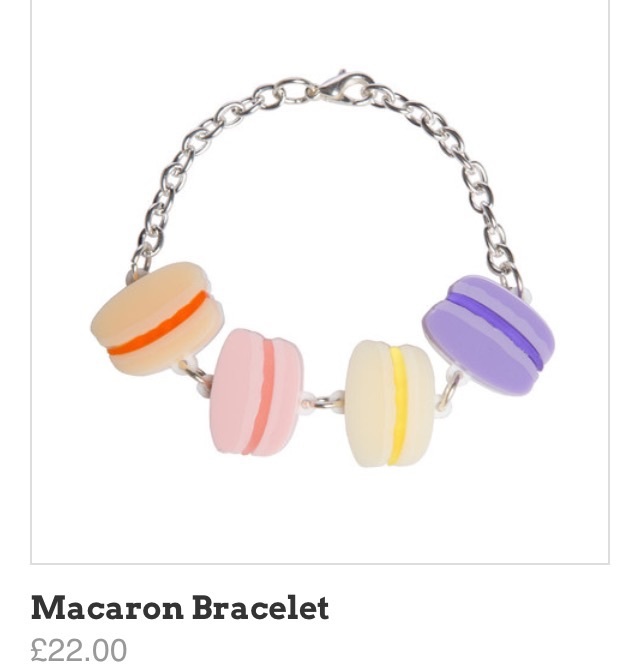 Next on to their fruit and veg jewellery, and the most important food group- sweets! 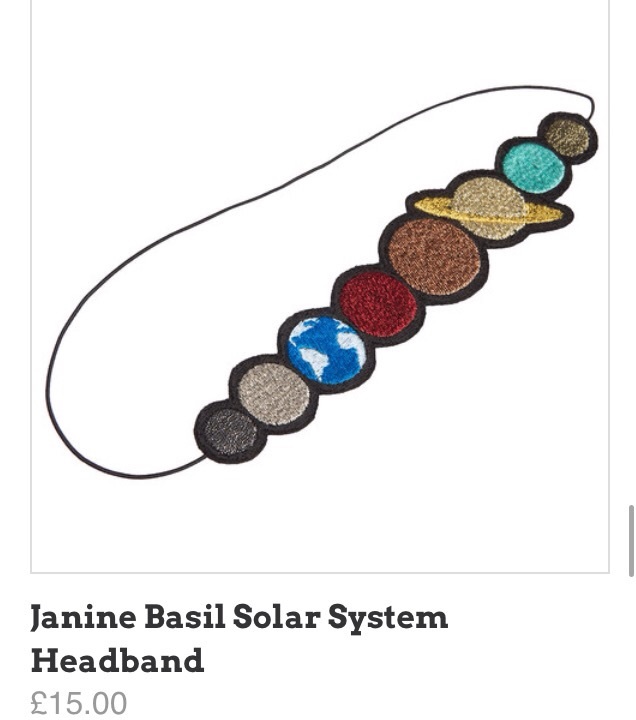 Annoyingly the piece I fall in love with, is one of the most expensive on the whole website! Look at those colours. This isn't novelty shaped, but I love how the colours go together. A bit like a 1970s' living room. 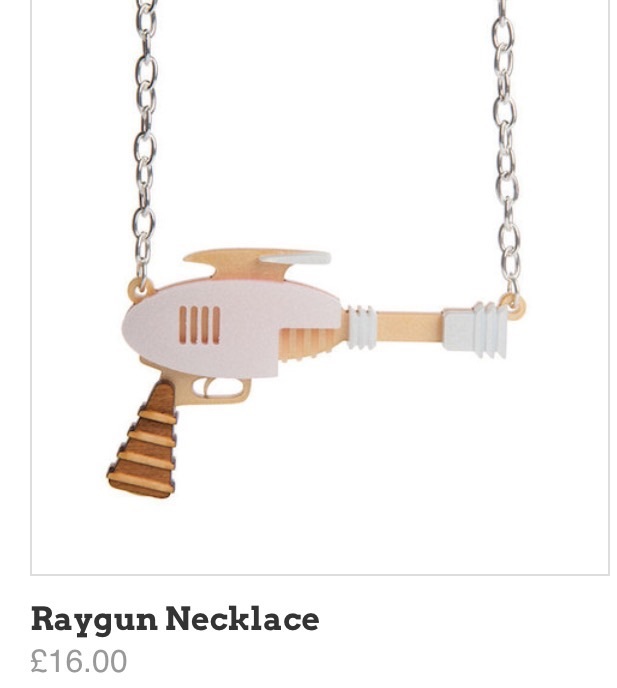 Speaking of 70s' tones, I'm loving The Shining necklace. 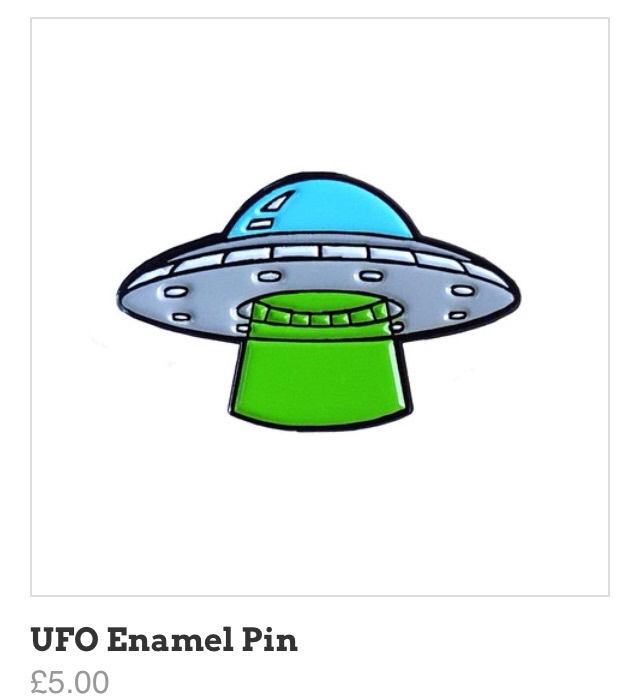 Sugar & Vice designs are often themed by retro sci-fi shapes and objects.